NEW!!! 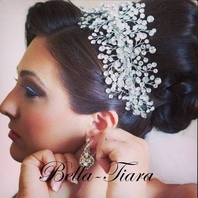 Grecian brow band crystal bridal headband - SALE!! 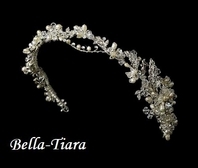 HOME / WEDDING HEADPIECES / Wedding Headbands / NEW!!! 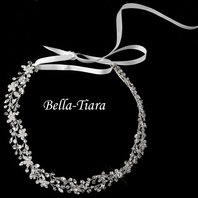 Grecian brow band crystal bridal headband - SALE!! 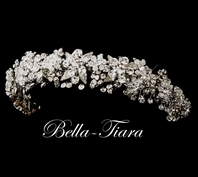 couture design, flexible crystal headband accented with crystal floral side designs with combs attached. 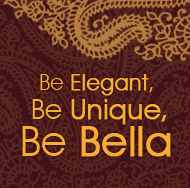 sold only at finest bridal salons and exclusively at Bella-Tiara at amazing prices.